Be part of Nature Play Week! 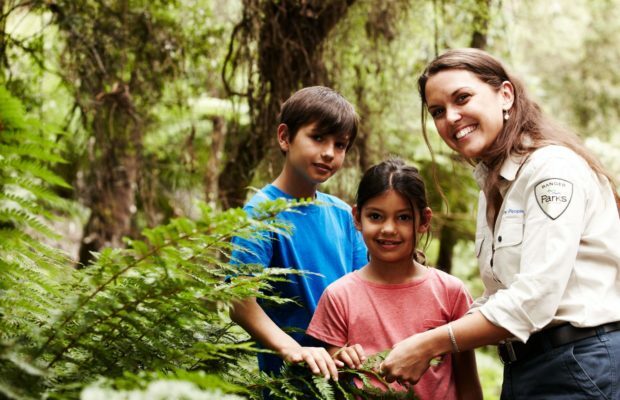 Bring along your friends and family and get active on a nature based treasure hunt in Brimbank Park. Discover colours, patterns, textures and historical artefacts in your local environment. Park rangers will assist you to learn what to look for then you’ll head off on your own self-guided adventure. Exploring the outdoors is good fun, good for our health and easy to do with this fun and engaging program. Please bring water, sunscreen, hat, insect repellent, and wear enclosed shoes and clothing appropriate for the weather. Please meet at the café outside the Information Centre at Brimbank Park. Park your car in Carpark A, walk through the playscape to meet the ranger.